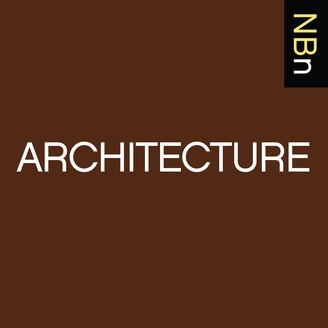 Interviews with Scholars of Architecture about their New Books. During a career spanning six decades, Lawrence Halprin (1916–2009) became one of the most prolific and outspoken landscape architects of his generation. He took on challenging new project types, developing a multidisciplinary practice while experimenting with adaptive reuse and ecological designs for new shopping malls, freeways, and urban parks. In his lifelong effort to improve the American landscape, Halprin celebrated the creative process as a form of social activism. Kenneth Helphand is a Fellow in the American Society of Landscape Architects and professor emeritus of Landscape Architecture at the University of Oregon. 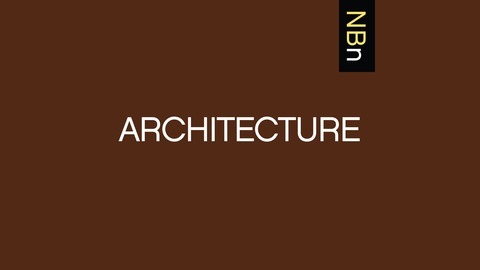 His fascinating insights and research reveal a design process that lead Landscape Architecture’s most iconic places. In this interview about his new book Lawrence Halprin (Library of American Landscape History, 2017), Kenny discusses the love that Halprin had for landscape and his role in shaping the way the public uses and enjoys its public spaces.